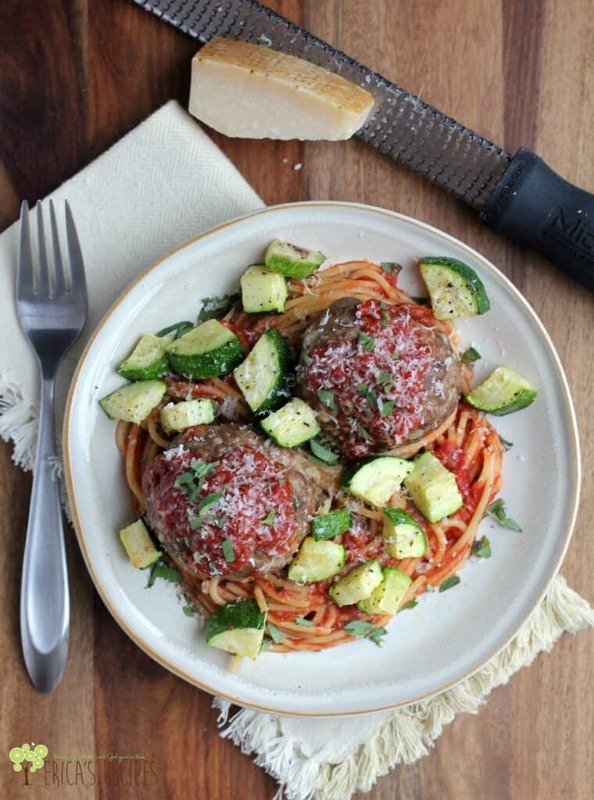 These Spaghetti, Zucchini, and Meatballs are amaze-balls. They are no-joke, no-brainer, family-pleasing yummilicious, and they make this next installment of my Cheap Meal of the Week dinner series a meal I would make even if I weren’t trying to save money. 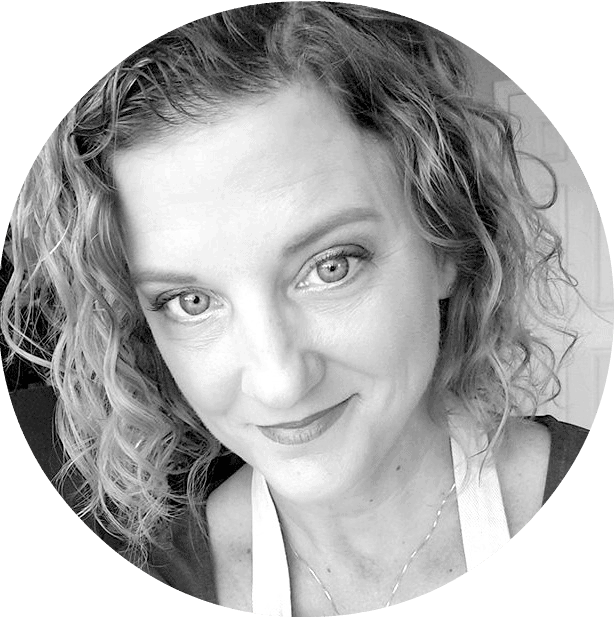 …thank gawd too – I have been trying to make good meatballs for like EVER, and ‘sigh of relief’ I finally got them right. But before we get to that, can we just talk about my garden for a moment? …because I am really a crappy gardener. I started this summer with the delusion that I would wow you with glorious creations using veggies that I had grown, but this year has just sucked. I know why – it’s the soil. Where I live, it is sandy, and I haven’t augmented the soil enough. Or fertilized. 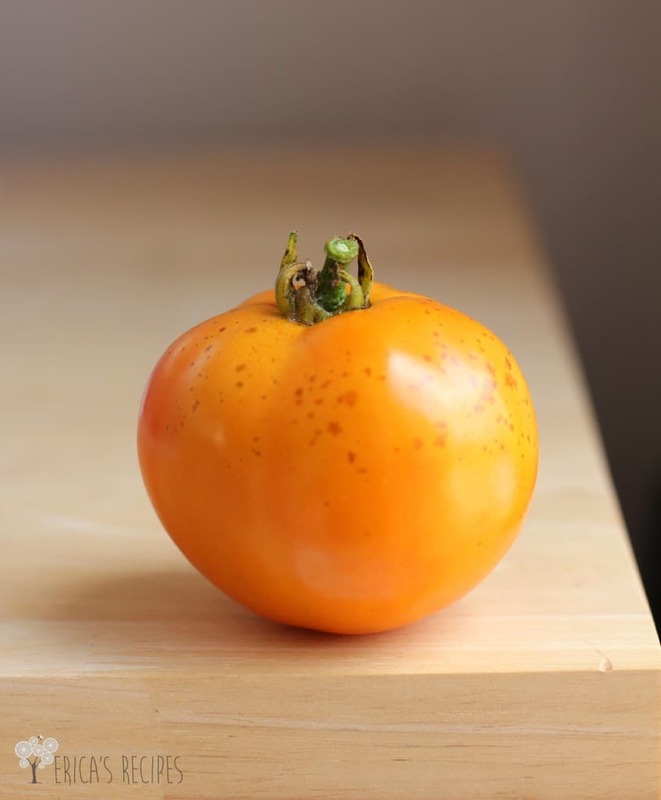 Here is my summer bounty thus far…. Sad, isn’t it. Cuz, yeah I’m serious …just the one. See, I have been able to grow herbs and that alone has saved me a small fortune. I used fresh oregano in this recipe, taken right from my garden, and this saved me $1.99. That doesn’t sound like much but add that up over a couple months, and it really does pay to grown your own. 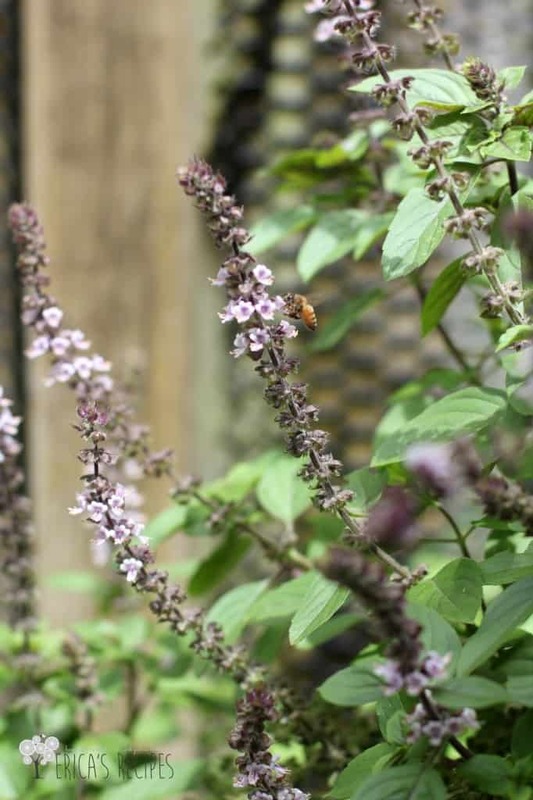 And before I grew my own, I had never tried fresh oregano – it is a glorious herb! Maybe my favorite. Oregano and rosemary are such my troopers right now, happy happy despite the crappy soil I’ve stuck them in. So, aside from growing the oregano, what other savings are here? …the beef ($5.04), zucchini ($2.13), and spaghetti ($0.75) were on sale, I make my own Marinara and keep it stocked in the freezer (and I always buy all the canned tomatoes when they are on sale buy-1-get-1 free), and everything else is generic pantry stuff I keep stocked! So the grand total for me to procure what I needed for this easy dinner was only $7.92! In a bowl, lightly combine the ground beef, panko crumbs, milk, egg, cheese, salt, pepper, parsley, and oregano. Shape into 8 large meatballs and place on a rimmed bake sheet sprayed with cooking spray. On a separate rimmed bake sheet, toss the zucchini with the 2 teaspoons olive oil. Season well with kosher salt and fresh cracked pepper. Bake both the meatballs and zucchini at 400F for 18-20 minutes until zucchini is lightly browned but still firm and the meatballs are just cooked through. Toss the cooked pasta with the marinara. 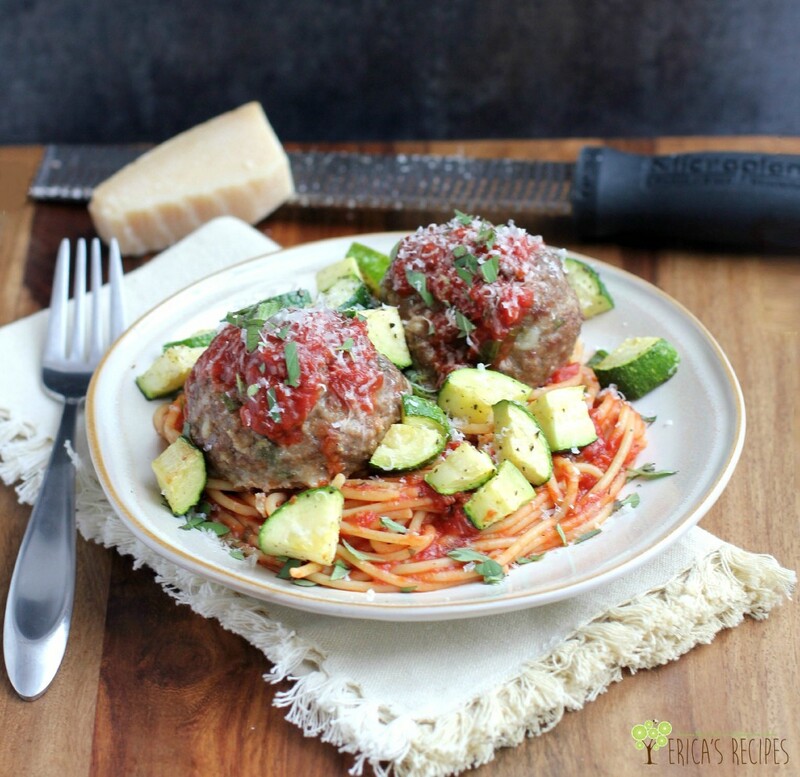 Serve topped with zucchini, meatballs, and additional cheese and oregano. Yield: 4 servings. Looks great and I really like the light you captured. 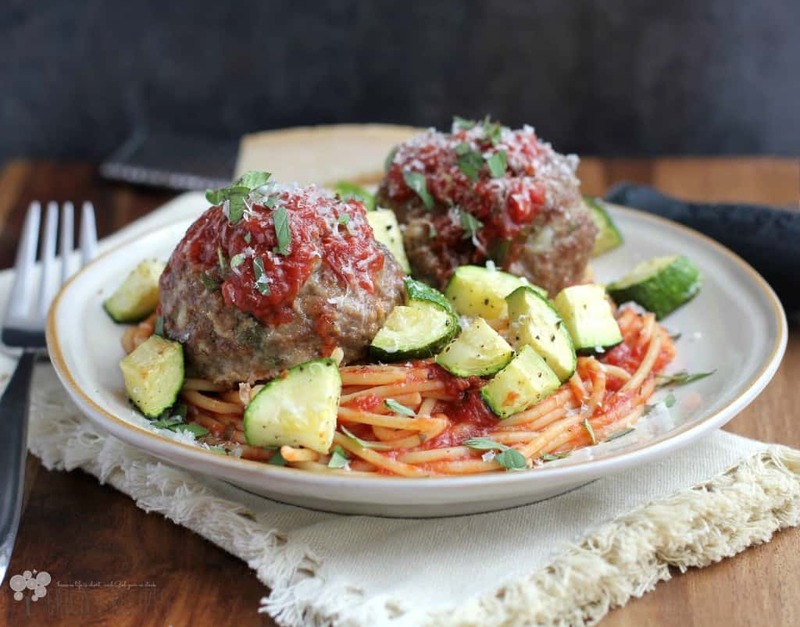 I love how you can bake the meatballs and the zucchini at the same time. I think my husband would love this!